First Property Croatia works in conjunction with Deisgn For Life as a project management, construction superivsion and real estate advisory specialist in the central Dalmatian region of Croatia. 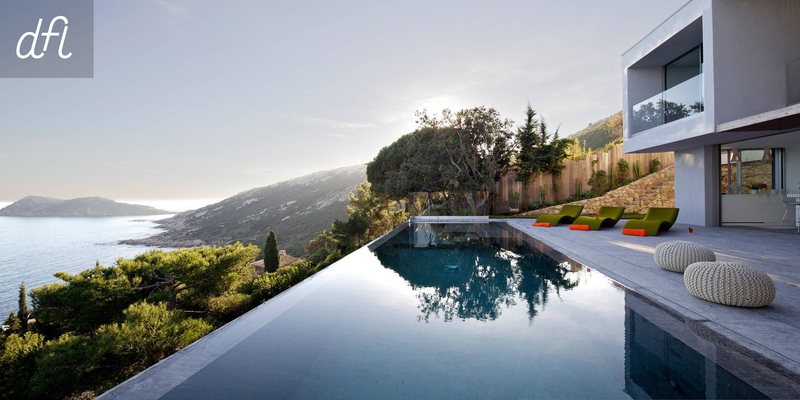 We project manage, supervise and advise on the development of tourist residential real estate projects at the luxury end of the property market in Dalmatia, Croatia. We have been building and property developing in Croatia since 2004. Our aim is to provide clients with the highest possible levels of professionalism, quality, value and assurances. We deliver our clients with quality workmanship, innovative design, value for money solutions, efficient organization, and follow through after project completion. We are committed to helping client’s realize their goals and maximise the potential and opportunity of their property investment in Croatia. Our team are passionate about style and uncompromising about quality. Our creativity and flare coupled with attention to detail and unrivalled professionalism gets the results our clients are looking for. We are highly experienced with considerable knowledge and know how in land aquisition, concept & design, planning regulations, project management and construction supervision. 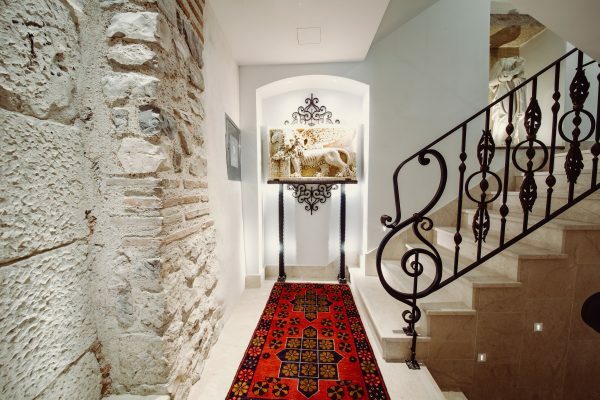 We have extensive knowledge and understanding of the construction process in Croatia. This coupled with our experience of operating in a foriegn market, has enabled us to meet the expectations of foreign clients with a wide range of objectives. We offer a professional and dedicated project management service to our clients. Our team is highly experienced with established track record in Croatia. We deliver our clients with value for money solutions, quality workmanship, innovative design, efficient organization, and follow through after project completion. We believe in strong and focused project management, and are committed to helping client’s realize their goals and maximize the potential and opportunity of their property investment in Croatia. Our project management consultancy services cover every aspect of the project development process. Our team has extensive experience in design, engineering, construction, environmental consultancy and management. Our knowledge and understanding of the construction process in Croatia coupled with experience of operating in a foreign market, enables us to provide simple and straightforward solutions that meet the expectations of clients with a wide range of objectives. From renovating an old stone house as a second home or for rental, to the development of a single luxury villa, to the construction of large scale mixed use developments, our team has the necessary experience to deliver projects on time and to budget. All our projects must comply with the relevant international standards and we will only work with qualified consultants and builders with track record and sufficient financial resources to support guarantees and warranties. Construction supervision is a key component to the project management process in Croatia. 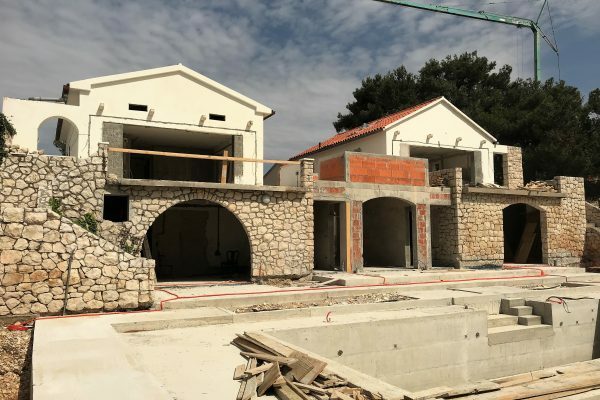 However big or small your development, supervision of the technical aspects involved in the construction process is an essential requirement to the successful completion of your property development in Croatia. This is especially true if you are building in Croatia but live abroad. Our construction engineers will control and supervise every aspect of the construction work. • Controlling measurements, measurement books (building book), take offs, valuations-certificates, calculations of the cost differences, unscheduled and additional works costs. 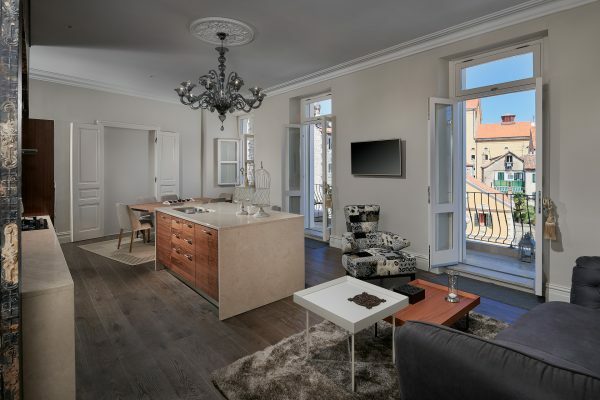 In conjunction with First Property Croatia, a leading Croatia real estate agency, DFL is able to offer a bespoke property investment advisory service. 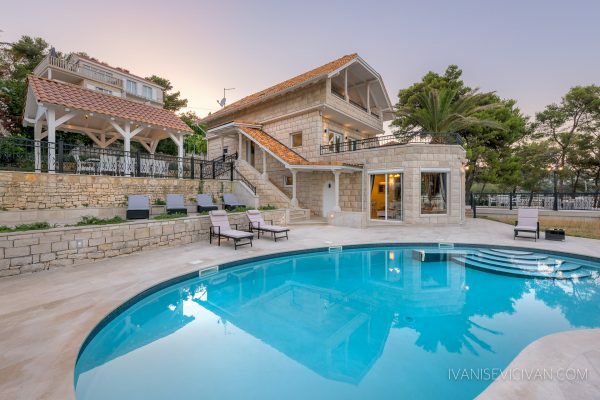 First Property Croatia was established in 2008 and has become one of the leading real estate agencies and commentators for the second homes & leisure real estate markets in the Dalmatian region of Croatia. First Property Croatia has built a reputation for excellent service in combination with sourcing the right properties for purchase according to their clients investment criteria. At DFL we are able to advise our partners on current market conditions and forecast growth areas to provide the investor with the most up-to-date information to make well informed property purchase decisions. Our advice is based on an in-depth understanding of the client’s personal objectives, whether that is to achieve long term targeted returns from a balanced portfolio or the development and management of a single asset. We provide our partners with a competitive advantage by advising early on in the development process and are often consulted to identify the development potential of land and / or property for the purpose of sale or rental. Our specialist advice enables clients to effectively use risk management techniques and due diligence to arrive at an informed decision on the opportunities presented to them. In doing so, they can ensure they achieve the right balance of risk and return. Our clients include foreign developers & wealthy private individuals. Our expertise and experience on the Croatian property market encompasses the following, land banking, tourist residential development and second-homes.